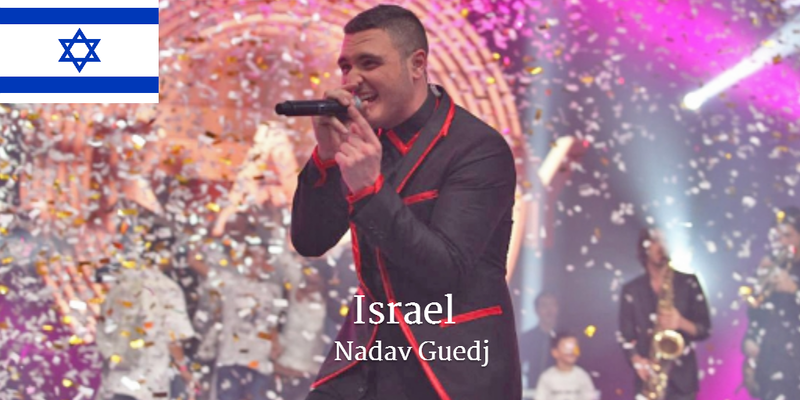 The title, Golden Boy, has been known since late February, but we had to wait until Thursday evening to hear the full version of the song that will be performed by Nadav Guedj at the 2015 Eurovision Song Contest. Israel selected its representative for the competition through a reality show entitled HaKokhav Haba (Rising Star) which ran from December to mid-February. Four artists battled it out in the final, but it was 16-year-old (yes, really) French-Israeli singer Guedj who won the ticket to fly the flag for Israel in Vienna. 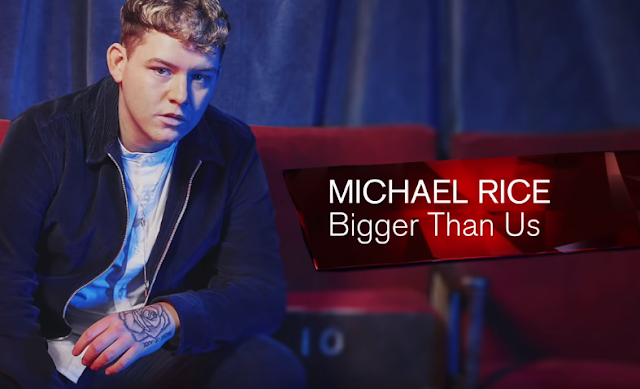 Unusually, the country's entry will be performed entirely in English, having been written and composed by Doron Medley, who has also worked with notable Israeli singers such as Eyal Golan and Omer Adam. Via Guedj, he brings to the Contest a refreshing break from the monotonous collection of languid ballads that have so far plagued this year's Eurovision. Golden Boy is a lively, party tune that will effectively wake up Vienna and get it dancing, although one might be forgiven for thinking that the differing elements of the song have been hastily stitched together. It begins as if Nadav is about to launch into another ubiquitous ballad, but the mood suddenly changes and we are transported to the dance floor à la Justin Timberlake. The Timberlake moves are dumped fairly rapidly as the song moves into a catchy chorus that reeks so boldly of Middle Eastern spices that one can almost taste them. It undulates between these two melody structures as Nadav Guedj's vocals follow suit, at times sounding as if he is an over-zealous local tour guide ushering foreigners into a small-town Israeli street market. By the song's end, he has almost led everyone back into Allez Olla Olé territory. But, will this upbeat approach prove successful with the televoters and the juries? If done well, the voting public generally love this kind of frivolous dance anthem, but the juries tend to butcher them as a matter of course. Such an outcome may lead to a fifth consecutive dismissal at the semi-final stages for Israel, leaving the country in a precarious position as a future Eurovision participant. It would be harsh, then, to see Israel out of the Final yet again, despite fielding some reasonable entries since 2010. This is another one - a feelgood track which deserves to be heard for a second time on the Saturday. While it's probably not this year's winner, it is full of Eastern promise!